We welcome the fresh ideas and energy that apprentices bring. If you’re 16 years old or over and keen to develop useful and relevant skills and start making a real difference for the future of Buckinghamshire, this could be perfect for you. We offer apprenticeships in various areas, for example Business Administration, Finance (AAT), IT, or Customer Service. 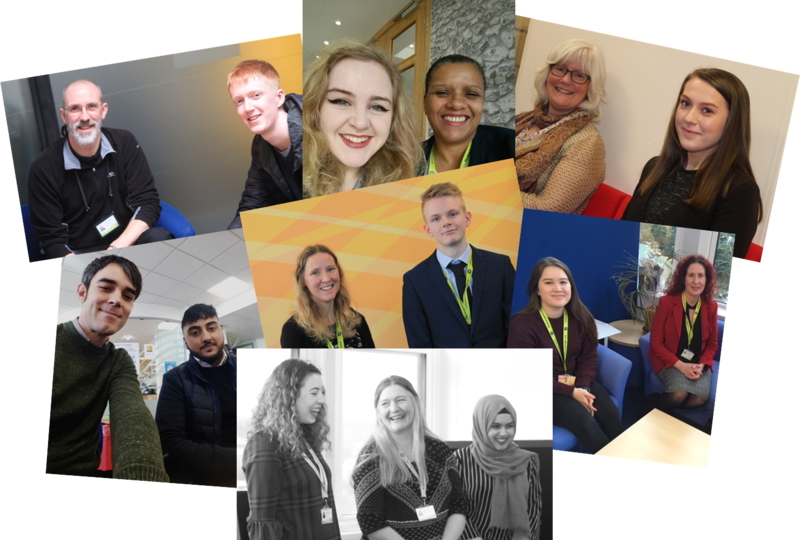 An apprenticeship with us could be the first step to a career in fields such as HR, Business Support, Transport and the Environment, IT, Finance, Customer Service. You’ll have the chance to earn a salary while gaining valuable, hands-on experience. Plus, you’ll get to study for a nationally-recognised qualification, like an NVQ, together with paid holidays. Our apprenticeships generally last between 12-18 months, with time out of the workplace for study and assessments. During that time, you’ll also have our continual support and guidance. We only ask that you’ve left full-time education and that you have the right to work in the UK. Our Christmas event award winners with Chief Executive, Rachael Shimmin, and Chairman Mrs Patricia Birchley. Please see our Jobs Search function to see what vacancies we currently have. Click on the vacancy you are interested in and follow the instructions.